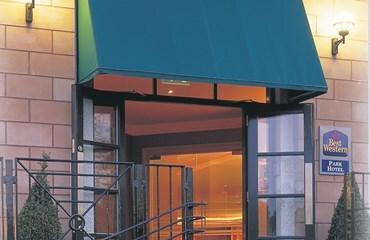 A warm welcome awaits you at a wide choice of Hotels, Guest Houses and B&B's. We have a huge range of places to stay, with something to suit every taste and pocket, you'll also find some fantastic self catering houses, cottages and chalets in the Falkirk area. 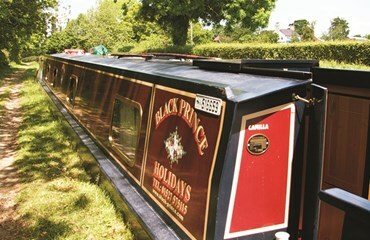 If you want a more unique stay you can hire Safari tents, stay in a camping pod, canal boats or even a pineapple! Use the filters to search for our full listing of Tourist Accomodation in Falkirk, Bo'ness and the surrounding area. 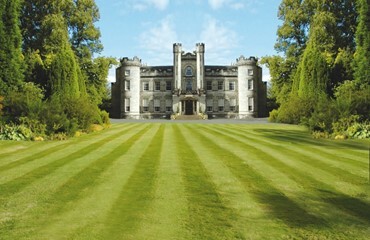 Airth Castle Hotel and Spa is a converted 14th Century Castle, featuring 125 rooms, a Grill Room & Piano Bar and Leisure Club & Spa. 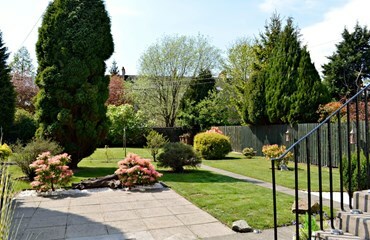 Antonine Wall Cottages provide an excellent location from which to explore some of the finest tourist attractions in Scotland, situated in the very heart of Scotland on the historic Antonine Wall. 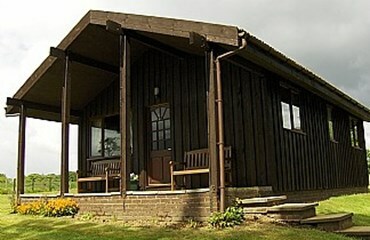 Small, family run self-catering chalets situated in central Scotland near Falkirk. 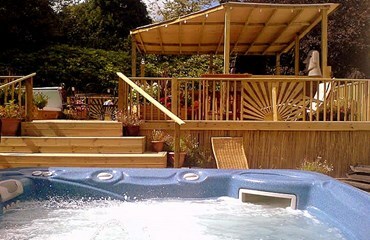 Ideal for touring, these chalets are maintained to a high standard. 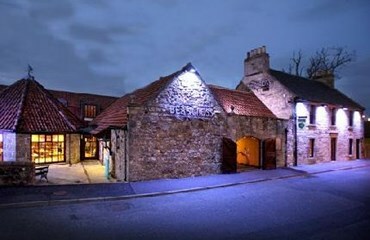 Beancross Hotel, Restaurant, and Cafe Bar complex offers so much more than fantastic food and drink. The Millennium Suite incorporates a spectacular, custom-built function; event and conference facility and you can extend your stay by choosing from one of the acclaimed, individually designed boutique bedroom suites. The friendly, attentive staff look forward to welcoming you to the perfect, central location from which to explore Scotland. The BEST WESTERN Park Hotel in Falkirk is conveniently located for getting out and about across Scotland with Edinburgh, Glasgow and Stirling all within easy reach. Enjoy a holiday that allows you to set your own itinerary, wake up to a stunning new view each morning, and relax among friends. As the captain of your own luxury narrowboat, it’s an exhilarating break from everyday life that you’ll remember for years to come. 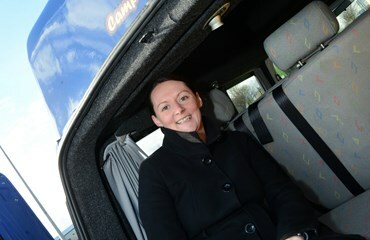 Looking to hire a campervan or motorhome in Scotland? Enjoy the freedom of the open road and get connected to the people and the landscape of this stunning country. 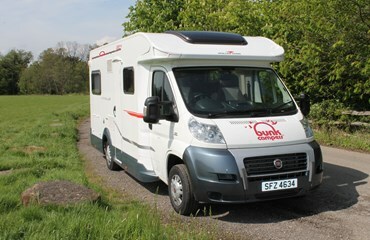 Campers Scotland offer hire of three different models of campervan, all at a competitive price. 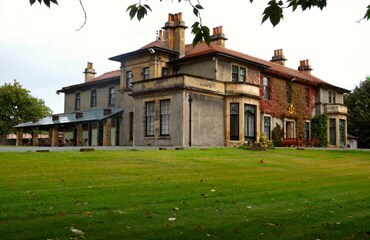 Carronvale House is home to The Boys’ Brigade Scottish Headquarters and is used as a Training, Conference and Activity Centre for The Boys, Brigade. The house is also utilised by health & local authorities, churches, charities, hospices, schools, other youth organisations and private groups.